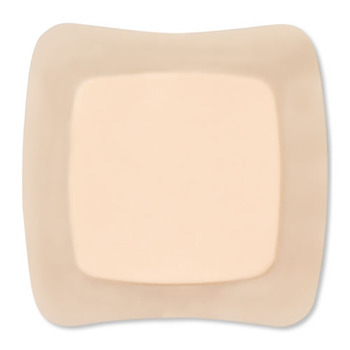 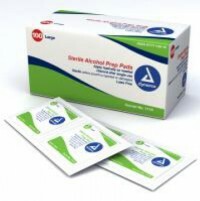 Wound Care | SHOPRotech.com, Inc.
SHOPRotech offers an extensive selection of high quality, best value wound care supplies to help you care for your wound from surgery or injury. 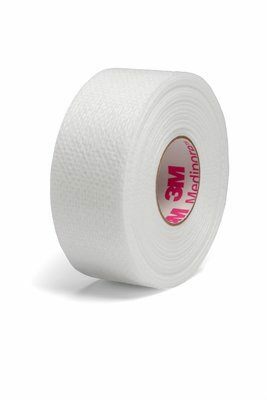 From dressings and tape to bandages and wound cleansing supplies, we’ve got you (and your wound) covered. 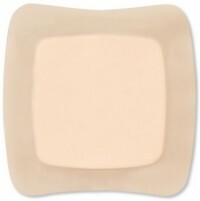 AQUACEL® EXTRA™ wound dressing is composed of two layers of Hydrofiber® Technology stitched together. 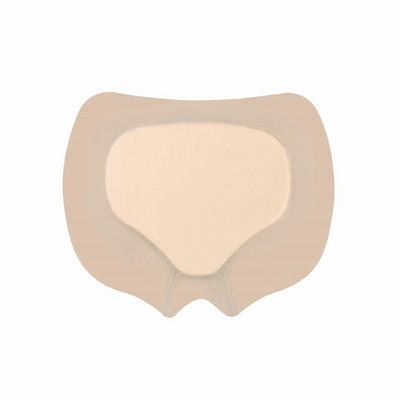 AQUACEL® Foam Pro is the only multilayered silicone foam dressing powered by Hydrofiber® Technology. 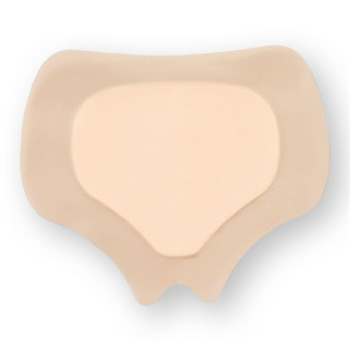 AQUACEL® Foam dressing has a soft absorbent Foam pad, an AQUACEL® interface, a gentle silicone adhesive, and a waterproof/bacteria barrier. 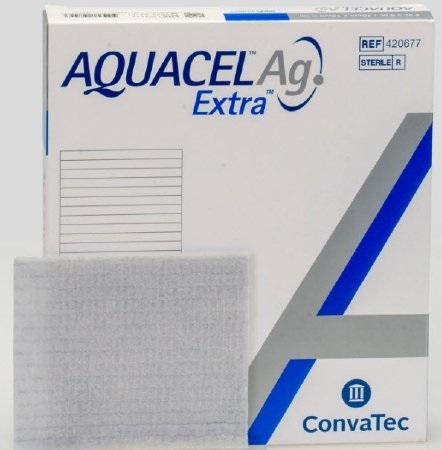 AQUACEL® Ag EXTRA™ wound dressing is composed of two layers of Hydrofiber® Technology stitched together. 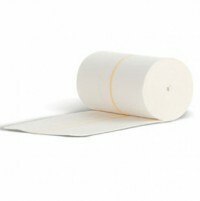 The next generation of vinyl synthetic has arrived. 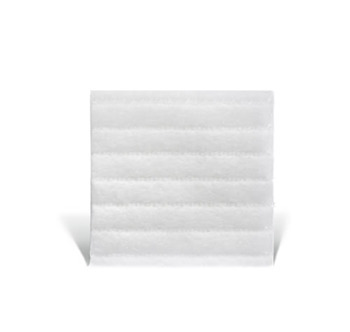 This unique PVC polymer blend has a soft, elastic feel with a more snug fit at the cuff than traditional vinyl gloves. 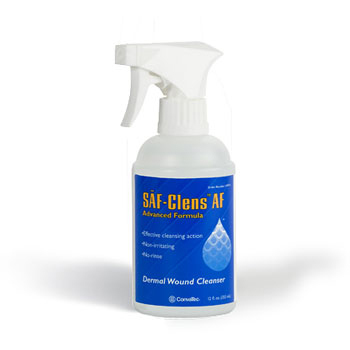 SAF-® AF Dermal Wound Cleanser is a surfactant-containing formula that washes away debris that saline may leave behind. 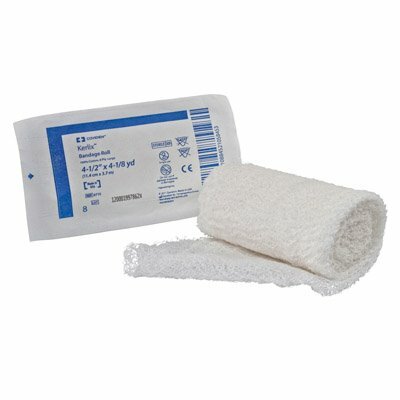 SurePress® High Compression Bandage is an elastic wrap that provides sustained graduated compression in an easy to use format. 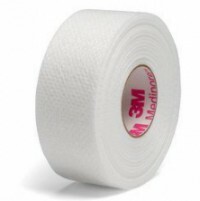 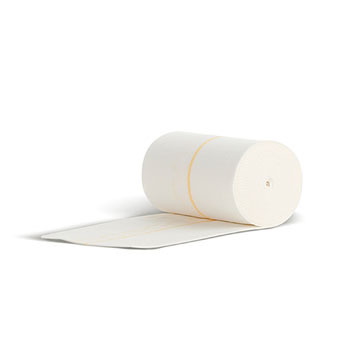 Ideal for patients with sensitive, compromised, or at-risk skin when repeated taping is necessary.